A hotel reservation system is a practical essential at any property, regardless of size or location. 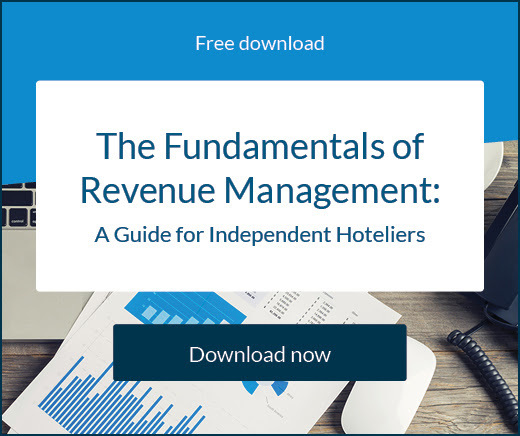 When you have the right hotel reservation system in place, it can increase both your efficiency within the office and your profits as a business. What is a hotel reservation system? A hotel reservation system is a technology suite that allows you to accept direct bookings through your website and through your various distribution channels. It is often known as an online booking engine or booking systems more generally. It should integrate easily with your existing infrastructure, and allow you to automate most of the hotel booking administrative tasks at your property. How does an online hotel booking system work? A hotel reservation system allows a guest to plan their own trip at their convenience. It is a software tool that displays your live rates and inventory in real time, across all of your channels, and allows guests to select the dates for their trip and finalise their reservation. It offers a payment portal so that guests can complete their transaction, and it automatically updates your property management system or central reservations system when your rooms are booked. Rather than requiring you to respond to email inquiries and accept reservations over the phone, an online booking system does the work for you. Instead of being stuck completing your administrative duties in the office, you can then spend more time interacting with your guests. You also can keep the rest of the staff more organised and efficient, because everyone will have access to live information about the current occupancy at the hotel. It is the easiest way to improve the efficiency when you manage a hotel or bed and breakfast. When a hotel reservation system is not in place, one person has to manually update the reservations coming in from all the connected distribution channels. Given the fact most hotels have a complex distribution network with a diverse range of agents, this can be an extremely difficult task. With a hotel reservation system in place, all live rates and availability are automatically updated by the software. The risk of overbooking rooms is massively reduced, which significantly improves the smoothness of your hotel operations. Data collection is absolutely critical, especially in the hotel industry where guests are demanding a more personalised experience. Without a hotel reservation system, it’s hard to know where your guests are coming from, how old they are, what their interests are and why they are visiting your destination. The right hotel reservation system will collect this data and compile it into comprehensive reports that allow you to utilise it effectively. 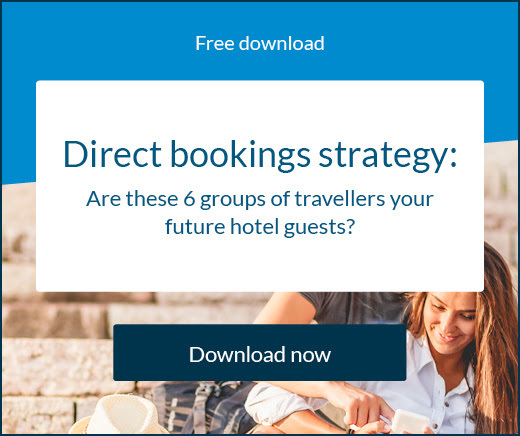 This data can help you tailor your marketing campaigns to attract the most motivated guests to your hotel brand. 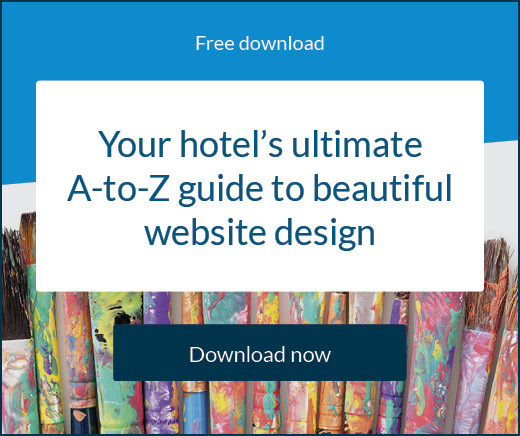 A cloud-based hotel reservation system allows your guests to book their preferred room type on their computers, from their tablets or on their phones. With short forms and secure payment portals, your hotel reservation system makes the process of online booking a room simple, easy and enjoyable. Remember, this is their first impression of your hotel and it will have a lasting impact on their perception of your brand. It should be user-friendly if your guests will complete the process and book online. A hotel reservation system should do more than allow you to accept and manage bookings through your hotel website. The system should offer a variety of features and tools that allow you to streamline your tasks and automate your processes.